Ship from: CN Warehouse, Usually dispatched in 1-3 work days. Size: 7.5cm x 6cm x 0.6cm/ 3" x 2.4" x 0.2"
-3D Resin fridge magnet is a trendy tourist memorabilia collection. -It is not only the cool home decorations , but also an ideal choice for gift . 1.Please allow 1-3cm error due to manual measurement.Pls make sure you do not mind before you bid. 2.The color may have different as the difference display,pls understand. 1X 3D Resin Fridge Magnet. 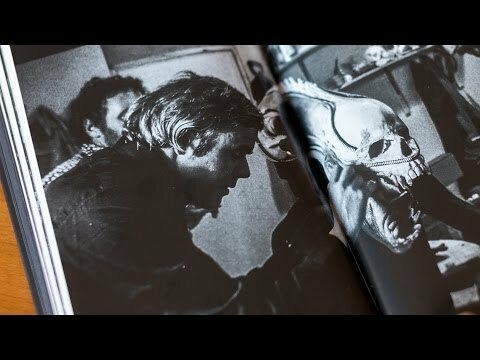 Alien 40th Anniversary Short Film: "Ore"
If you don't want to miss a thing, subscribe! Please note, what all "YouTube" video content on this site is shared by site visitors, contact us if you want to delete bad/wrong videos.